Firefox will detect if a website you visited experienced a recent security breach. If it has, the browser will notify you via a small pop-up. The pop-up includes a link to Firefox Monitor. The free web service, which launched in September, scans your email and tells you if you were included in a breach. Further, the alert will only appear at most once per website. It will also only appear for breaches within the last 12 months. For users who don’t want to see these alerts at all, you can ask Firefox never to show the notification in a drop-down menu on the pop-up. 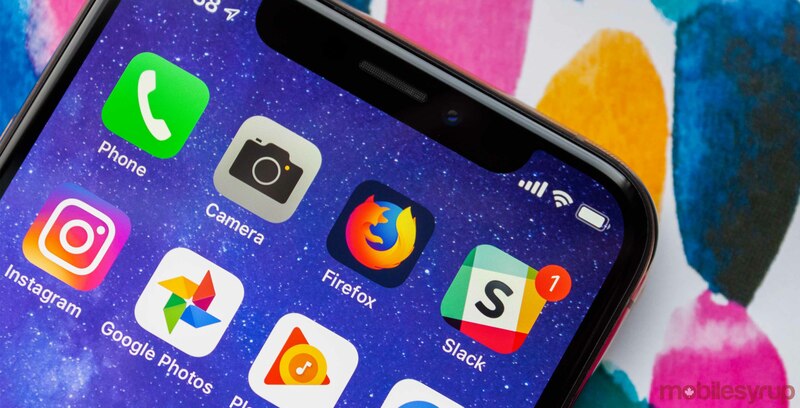 The Firefox Monitor notifications will begin rolling out to Firefox users over the coming weeks. Along with the new notification, Mozilla has made its Monitor service more available. Mozilla has added 26 new languages to Monitor, making it easier than ever for someone to check if they’ve been breached. The new languages include Canadian English, French, German, Traditional and Simplified Chinese, Italian, Russian and many more. Overall, it’s great to see Mozilla working to improve security for users. The new notification will help keep people informed about breaches and security issues.